…we have experienced a first-class client relationship with Sota Construction. 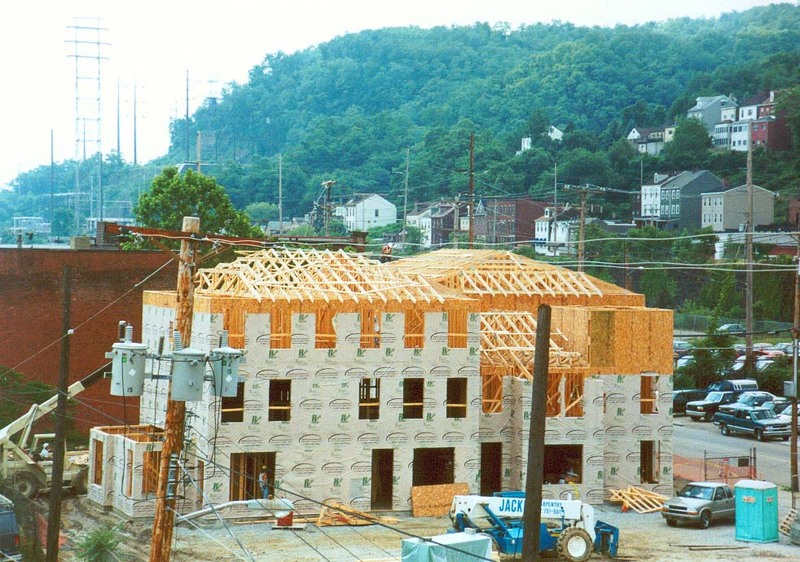 This 99-unit total project is located on Pittsburgh's South Side and was designed to both be in keeping with the period style architecture of the surrounding neighborhood. This brownfield former industrial site required careful staging due to limited lay down areas. Existing underground foundations created obstructions that required over excavation and and compaction. Poor soil conditions required extensive prep work for the new foundations. 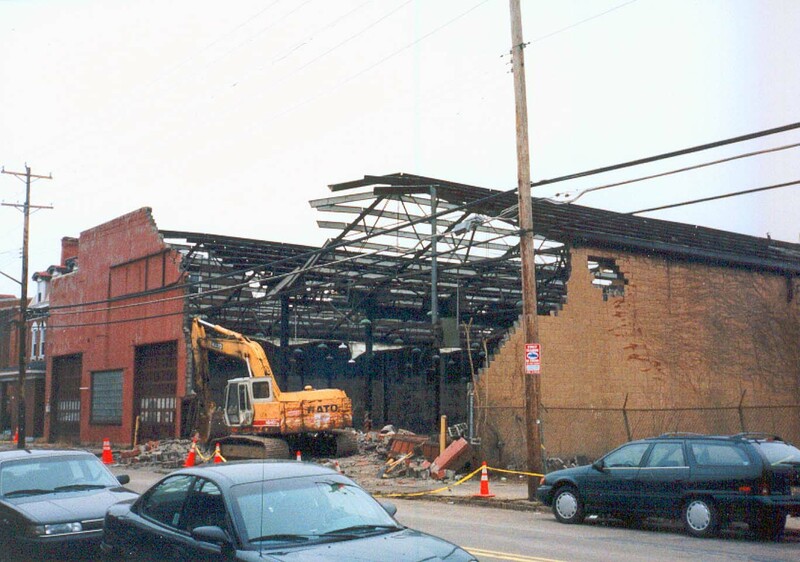 Hazardous materials were present on the site and required remediation to comply with Pennsylvania Department of Environmental Regulations. Energy efficiency was a key requirement of this project. The Carson Street building, a 69 unit, 69,000 s.f. 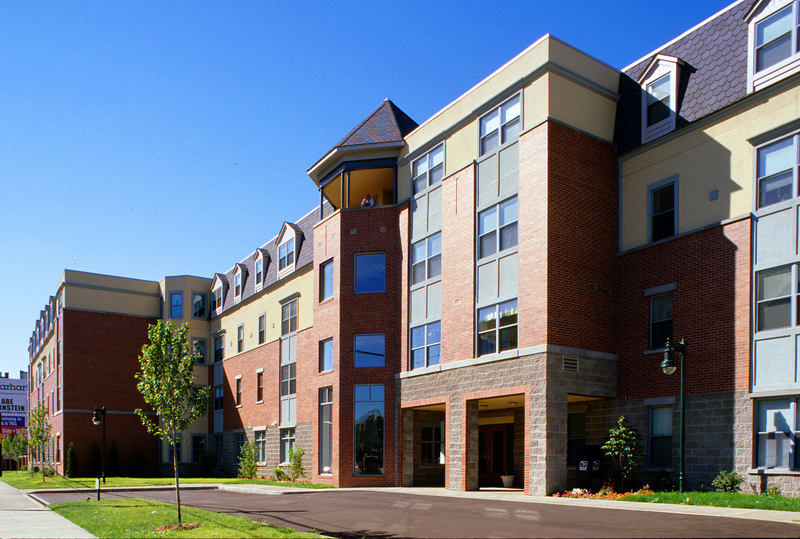 assisted living apartment building, was constructed of precast plank and insulated concrete formed walls. At the time, it was the largest building in Pennsylvania built using this method. This type of construction provides exceptionally high insulation and sound qualities (STC values) for the building. Other measures such as high-efficiency water source heat pumps and boilers, Low-E glazing, and low-VOC paints and adhesives were some of the items that contributed to this being a 'greener' project. 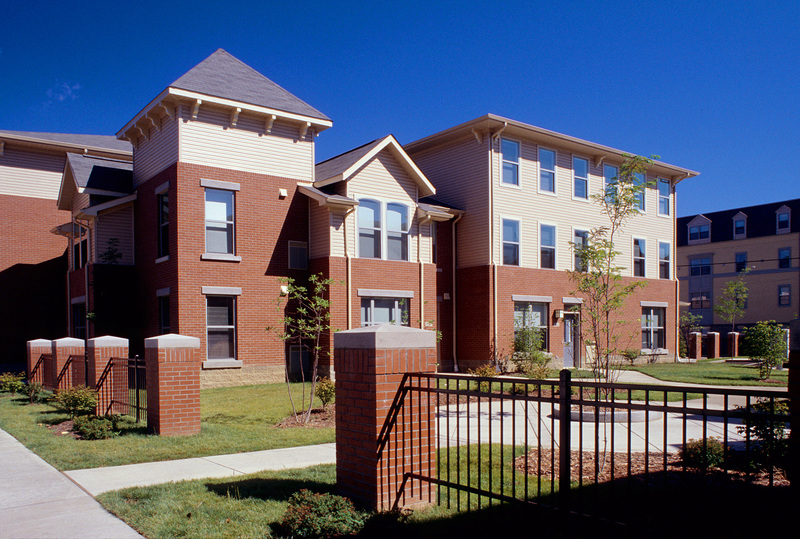 Additionally, two affordable family apartment buildings were constructed to provide an intergenerational environment for seniors and families. Amenities include a complete commercial kitchen, central dining area, skylit commons and support areas such as crafts room, wellness center, exterior parking, landscaping, and an entry canopy. Sota Construction Services has always been a valuable partner on the many building projects that we have worked on together.